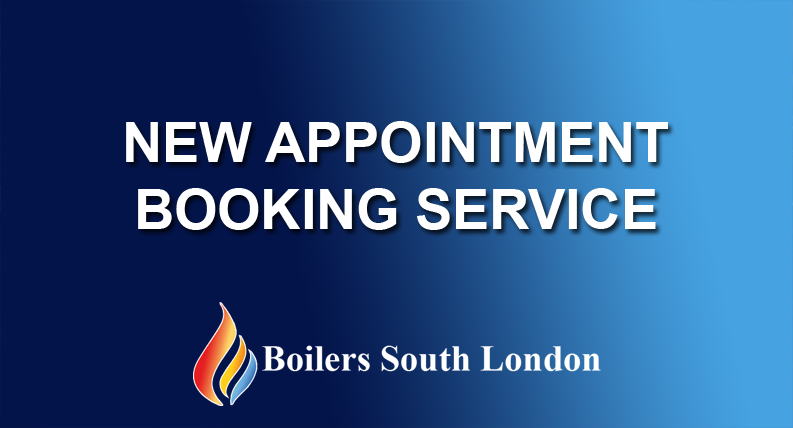 If you would like to book in for your annual boiler service or have received a free quote and would like to go ahead with works and live in South London, then use our great new online service that allows to pick an appointment that suits you and that we are available. This great system is linked to our calendar so you can be assured that we will be available at the date and time you choose. Did you know we also do 10 months interest free credit on new Worcester residential Boilers with finance from Hitachi.